Guest blog by Stepheny, a content writer at FeedFond. 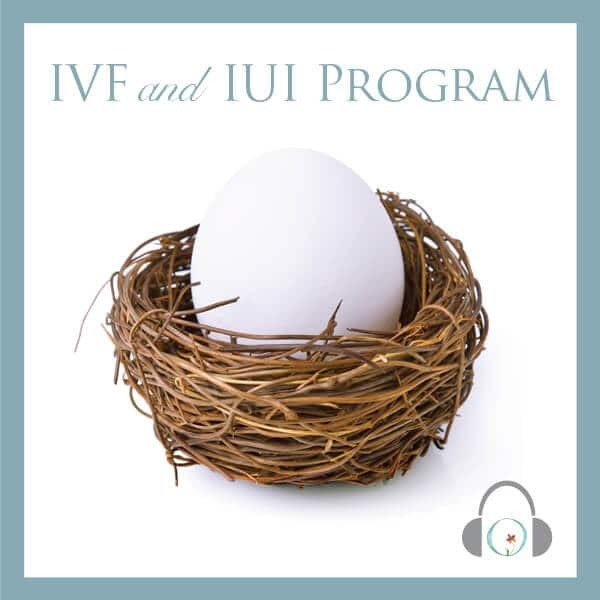 In Vitro Fertilization, also known as IVF, treatments can be a stressful affair. It’s filled with endless tests, procedures, and medications. This is not easy for a person who is going through this. Getting demoralized and feeling depressed about not having a baby the normal way can get too real. These are just two of the many things you will deal with during this time, but you have the option to turn this around to benefit you. Taking time off every day to spend on yourself and giving yourself the space to understand what you’re going through can help you a lot through an IVF treatment. So, we’re offering 6 tips that will help you feel much better about this whole situation. So, sit back, grab a hot cup of tea, and just relax. The many visits to the doctors, medications, countless monitoring, and procedures are sure to take a heavy toll on your body. The most effective way to relaxation is to meditate. To reach the higher level of awareness and inner-peace, meditation is the ultimate suggestion. If it’s difficult for you to attend Yoga sessions, you can look for some audio guided meditation for fertility in the internet. Circle+Bloom is offering free & paid relaxation programs that you can easily avail. The founder understands the stressful situation couples go through during this stage as she went through the same and made her way to de-stressing herself through meditation. Another great way to get your mind and body off of the stress you’re going through is by visiting the spa or taking a few hours at home for yourself. You can meditate or listen to some soothing music. This can be a tough time for many, and it’s important not to keep feeling bad about it. You owe it to yourself to relax and be stress-free. So go to your nearest spa, or take a day off and dedicate it to pampering yourself. It’s easy to make yourself believe that you just don’t have the time to get a workout between the countless visits to the doctor. Truth is, you do. It’s going to be tough, sure, but you have to make time to get a good workout in. It’s going to be a great help and you’ll truly know what I’m talking about once you get started. It doesn’t have to be a serious workout that you have to commit to every day. You can play some music and just dance for a while, get involved in a yoga class, or some other physical exercises. Mix it up, the difference will be staggering. You’ll feel more energized, feel like you can tackle anything, and be in a great mood. Be sure to consult your doctor before trying anything first! I cannot stress enough how tough it is for a person going through this procedure. The fears and worries can get too real too fast, so you need people around you can rely on with your feelings. 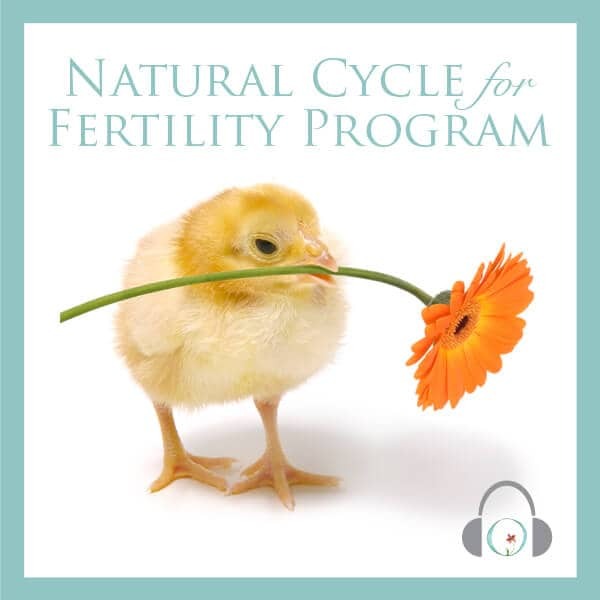 The constant thoughts about infertility and the various treatments you’re going through are no walk in the park. Talk it out. Whether it’s your partner, friend, family, or even a therapist, talk about it. It’s fine to keep things to yourself when you don’t feel like sharing, but always remember when things get tough, ask for help. Give yourself a break and unburden yourself during the very bad days. It’ll help a lot. Many people underestimate the power of sharing, believe in yourself and those who are supporting you through this ordeal. Share, talk, and de-stress. You’ll feel much better afterward. Yoga, dancing, and massages are some ways to get rid of stress. However, there are other practices such as acupuncture, meditation, and deep breathing. By practicing deep breathing you’re targeting the part of your brain that helps you to relax, and thus your body goes to a state of deep rest. This can help lower your blood pressure and also decrease your breathing rate, which in turn will help you feel less anxious. Many people prefer acupuncture than taking meditations. 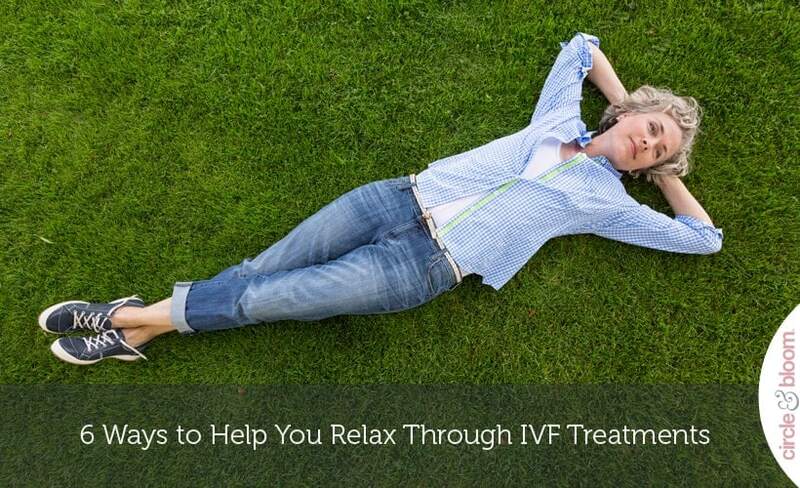 They’ve been known to give the user inner peace and can be an amazing relaxation tool to help those who are going through an IVF treatment. Thanks to the internet you can look up countless meditation videos, yoga poses, and deep breathing exercises online and get started right away. So, go ahead and start, try out a few exercises every day and you’ll see the differences yourself. This is also the time to just keep focusing on yourself. It’s bad enough to make your life revolve around the various tests and busy schedule. There’s no need to add more pressure and stress to your life. It’s important to remember when to say yes and when to say no. you’ll have to say no more often during this time because you’re the one going through a lot and your partner, friends, and family will understand this. Minimize late night work and other stressful tasks. We’re not implying you stop everything completely, but to just give yourself a break from daily responsibilities. There’s no need to exert your energy into doing something you can do later. Take care of yourself first, everything else will follow through. 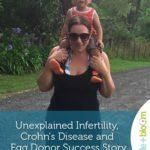 Being diagnosed with infertility can’t be easy to deal with. There’s going to be times when you’ll feel the universe is being unfair to you, and that’s completely fine. 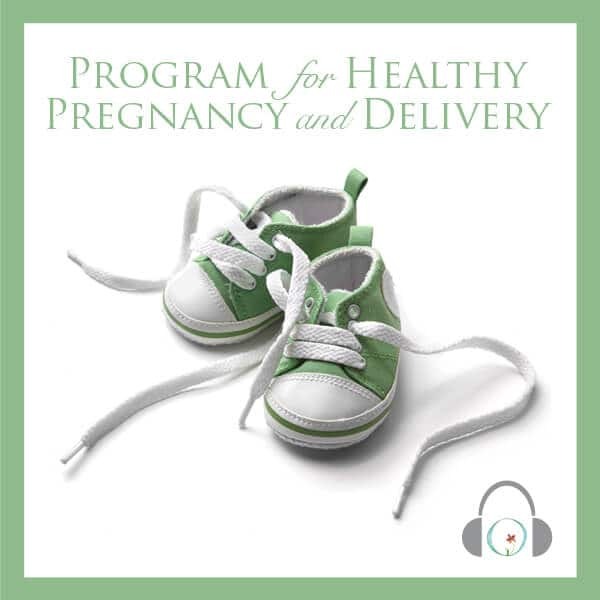 When everyone you know is getting pregnant naturally and without any hassle, it can be tough to deal with everyday life. It’s also vital you learn to let these feelings go and start to focus on looking forward. It’s going to be super hard, it’s going to take everything in you to do just that. There are various therapists and counseling you can take to talk through what happened and how you can come to terms with it. Learn to accept what happened, find ways to help you focus on the future and the options you have. You owe it to yourself to go easy on yourself. Go all out when you relax. Take long relaxing baths, go out to watch a movie or have a fancy dinner with your partner, plan a picnic outside, do whatever you can to help yourself get through this in the easiest of ways. It’s not hard to get tangled up in our busy lives and forget to enjoy the little things that come along the way. Give your body and mind the rest and time off they need. Surround yourself with the people who will support you through this difficult time and remember to have a positive mindset.